Get our new vibrant romper and it's no need to worry about your next vacation style anymore. 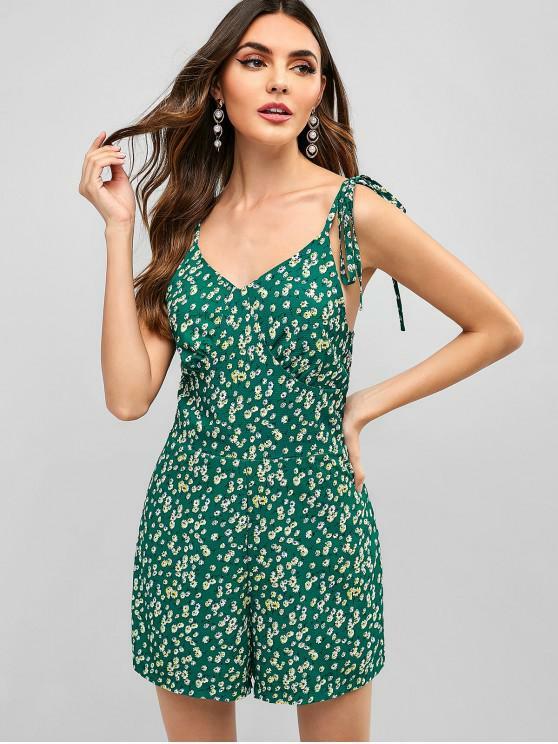 Tiny floral add much sweetness to this cute piece that's specially cut with self-tie shoulder straps for making a suitable fit and the smocked back also can adjust to fit the curves. 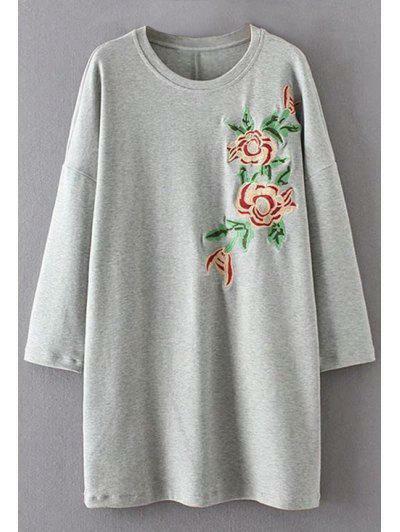 With the open back design, you'll feel cool during the hot season days.